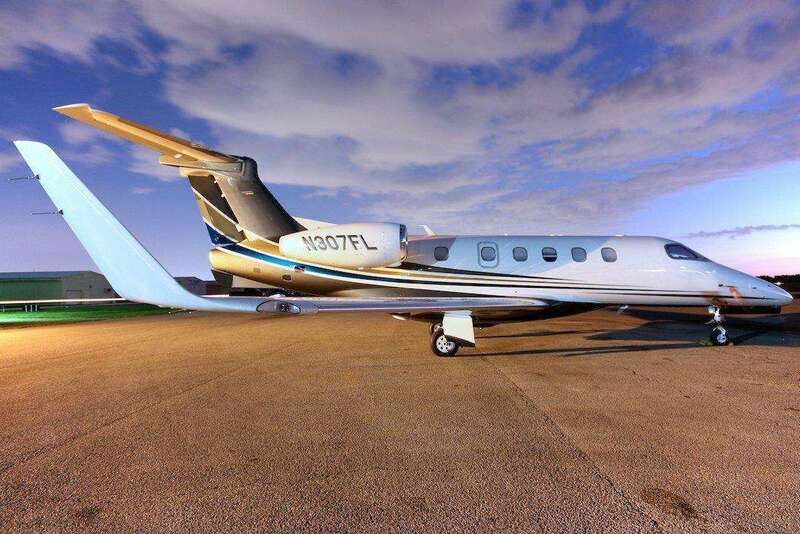 The Learjet 31 offers a level of private plane charter performance that few other luxury planes can rival. Typical seating configuration for this private plane charter is for eight passengers. Additionally, there’s 40 cubic feet of storage space. In total, there were 262 Lear 31/31A’s built, with the 31A making up the bulk of production. This version first appeared in 1991 and featured a number of improvements, such as a digital Bendix/King avionics suite that continues to garner pilot praise. 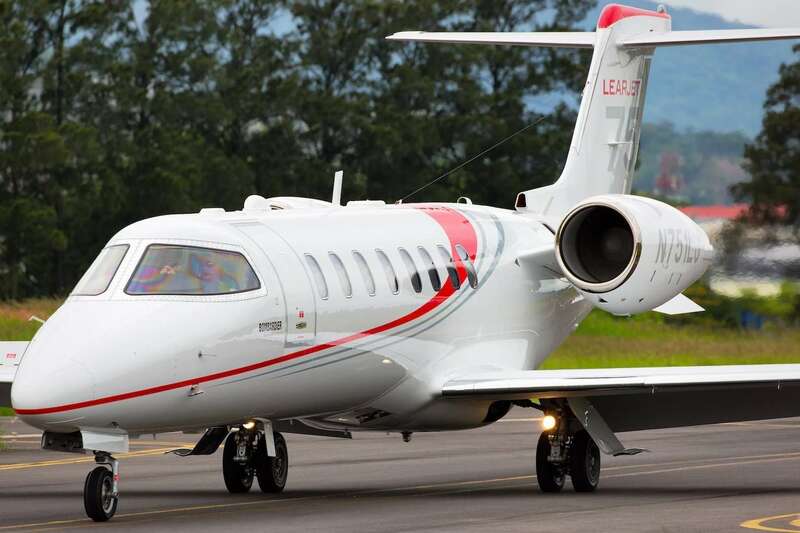 The Lear 31/31A charter jet is a high-speed, twin-engine light jet produced by Learjet, a Bombardier Aerospace Company. It embodies everything a Learjet should be, providing a level of private plane charter performance that few aircraft can match. 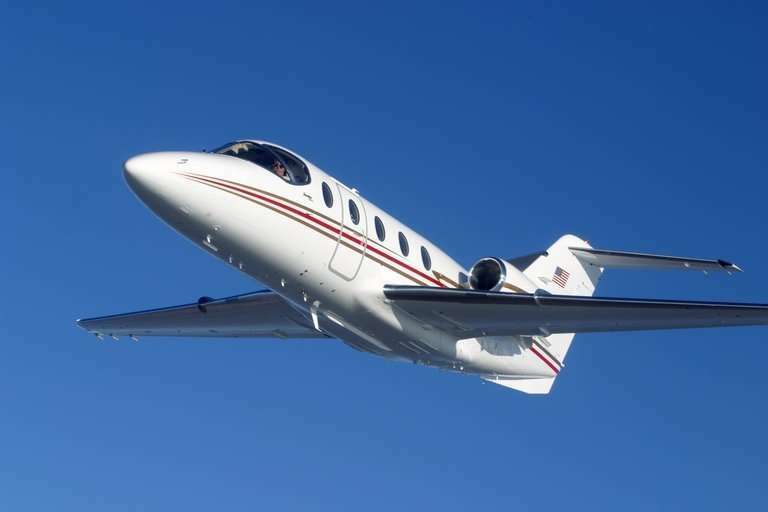 The Lear 31 can climb at an impressive rate of 5,480 feet-per-minute up to a maximum cruise altitude of 51,000 feet, a distinction that only a handful of civil aircraft can boast. This is well above any inclement weather, allowing for a much smoother and safer flight. The Lear 31’s maximum cruise speed is a best-in-class 515 mph, and it boasts a modest range of 1,631 nautical miles. As a result, it's an ideal private plane charter for executives who commute back and forth between centers such as Chicago. Pilots appreciate the Lear 31 for its precise controls and handling, climb rate and, of course, its speed. 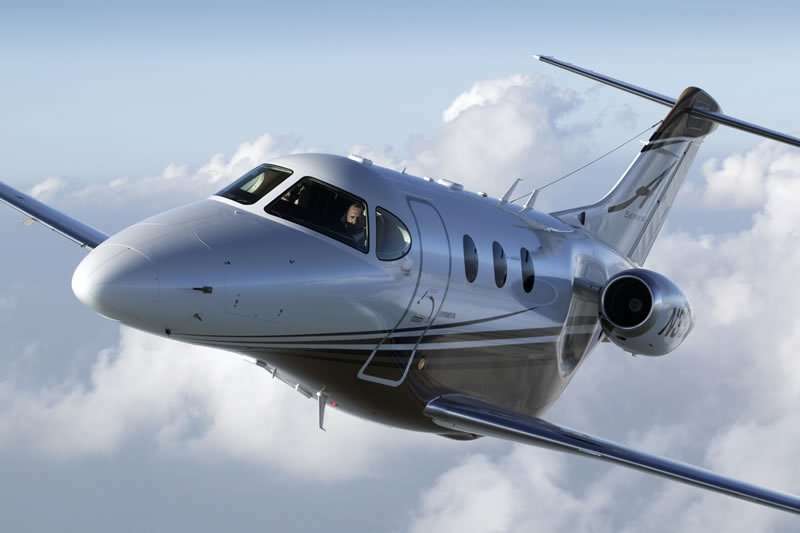 Private jet enthusiasts like the Lear 31 for its performance, durability and enduring value.